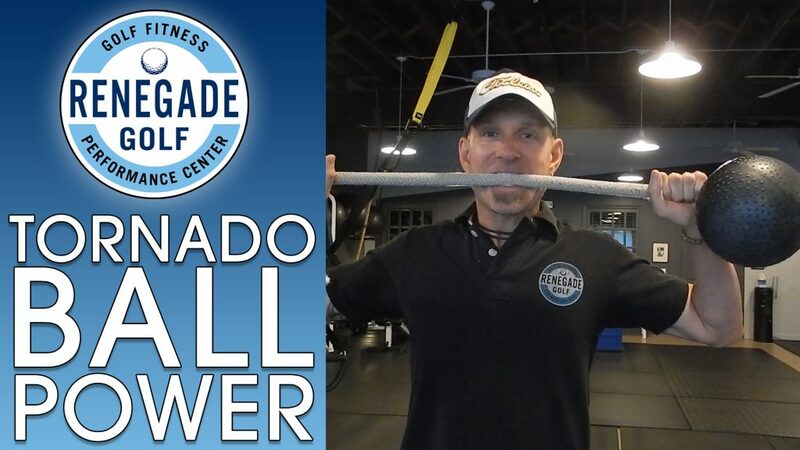 The Tornado Ball is a an excellent tool for training rotational power, which will have a high carry-over to increased clubhead speed and distance. Caveat # 1 – This is a ballistic golf power exercise, and should only be performed by golfers who have already developed the prerequisite qualities of Mobility/Stability, and a high level of Strength. Prematurely engaging in any Golf Power Exercise will often lead to injury. You’ll notice that they have The Twister Ball (3 lbs.) and The Tornado Ball (6.6 lbs). In the video I’m using the Twister ball for the demonstration. 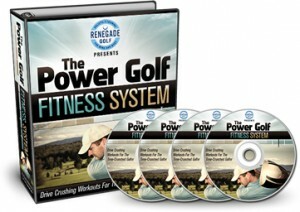 The Twister Ball is the best choice if you’re new to power golf exercises. The video below details how to use either of these balls for the Seated Rotational Slam exercise. The Seated version is nice for variation, or if you don’t have access to a sturdy wall or in the dead of winter. 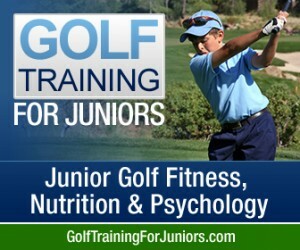 As for programming either of these version; keep in mind they’re both a ballistic golf power exercise, and therefore should be for a short duration (no more than 10 seconds). Then follow each work period up with a longer rest/recovery period (90 seconds). The idea is that you should be able to put the same intense effort into all of the work sets. Generally, I would prescribe between 4-6 sets. 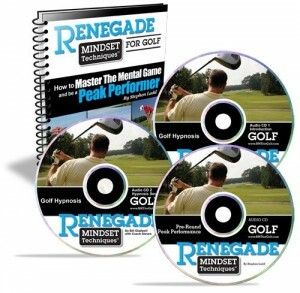 If you have any questions or experience with these exercises, please drop a comment below.